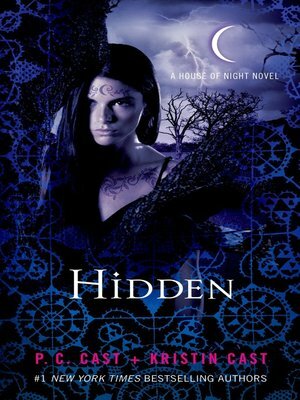 The House of Night series is an international phenomenon, reaching #1 on U.S., German, and UK bestseller lists, and remaining a fixture on the New York Times Children's Series bestseller list for more than 140 weeks and counting. With nearly 12 million copies in print, rights sold in thirty-eight countries to date, and relatable, addictive characters, this series is unstoppable. Now in Hidden, the tenth installment of the series, the stakes are higher than ever before. Neferet's true nature has been revealed to the Vampyre High Council, so Zoey and the gang might finally get some help in defending themselves and their beloved school against a gathering evil that grows stronger every day. And they'll need it, because Neferet's not going down without a fight. Chaos reigns at the House of Night.